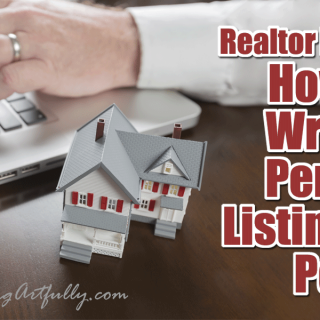 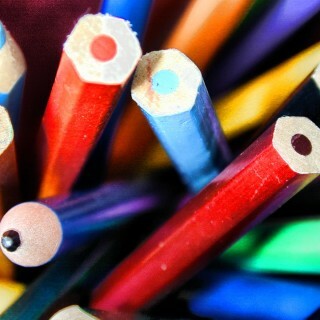 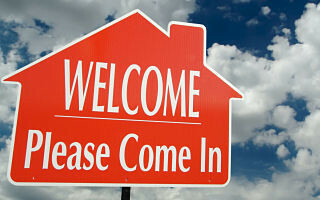 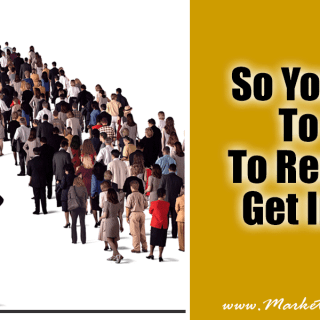 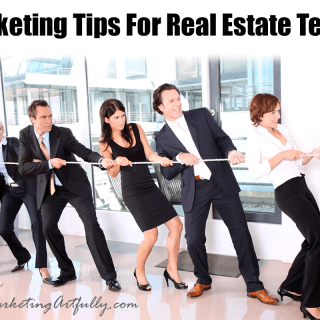 So You Want To Sell To Real Estate Agents…Get In Line! 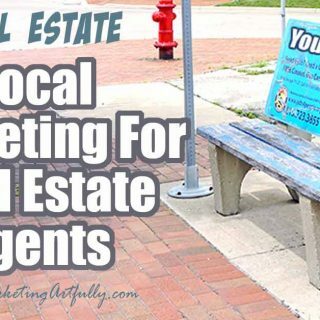 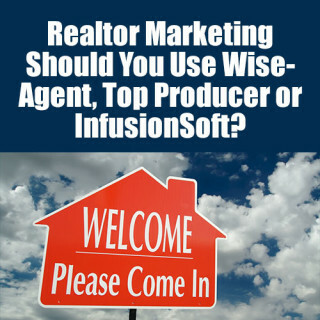 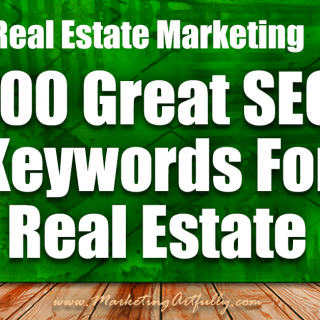 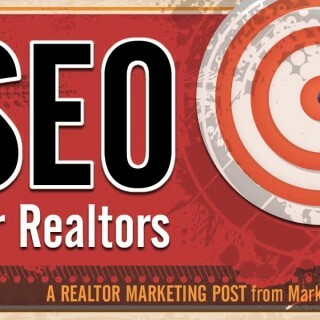 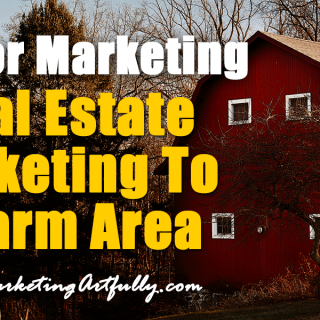 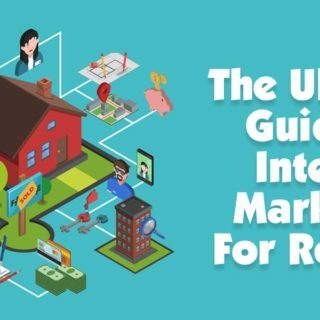 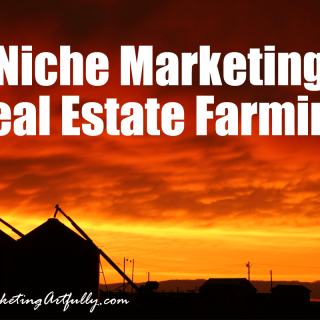 Real Estate Marketing – Should You Use WiseAgent, Top Producer or InfusionSoft? 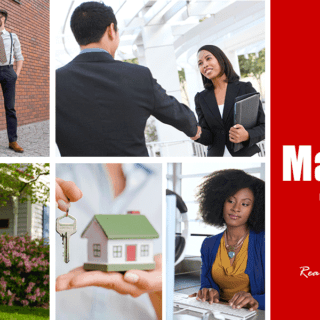 Real Estate Agent and Small Business Marketing Tip – Google Voice!